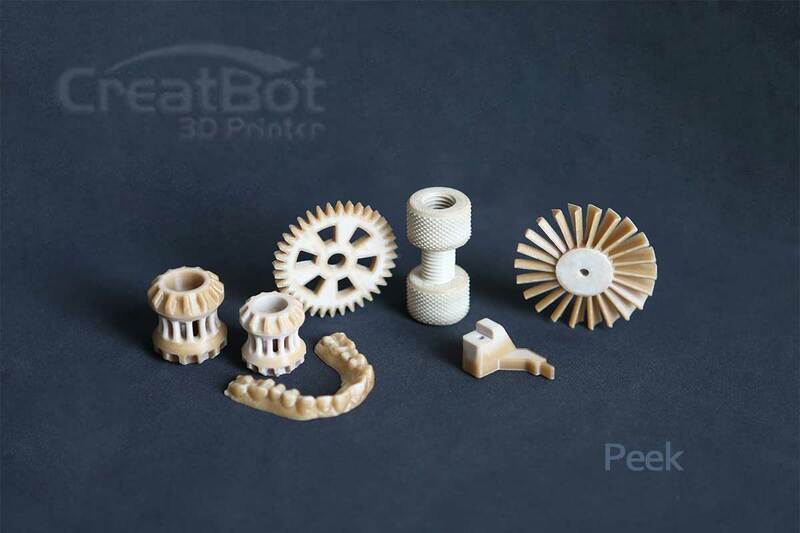 Buy the affordable CreatBot F430 high-temperature 3D printer for cost-effective additive manufacturing with PEEK filament. Thanks to its 70 °C heatable construction chamber, you can use it to process demanding industrial filaments made of ABS, PC, PP, nylon, PEEK and further materials. This 3D printer works with high precision and impressive manufacturing speed. Use it to produce parts for the engineering, aerospace, medical and automotive industries. 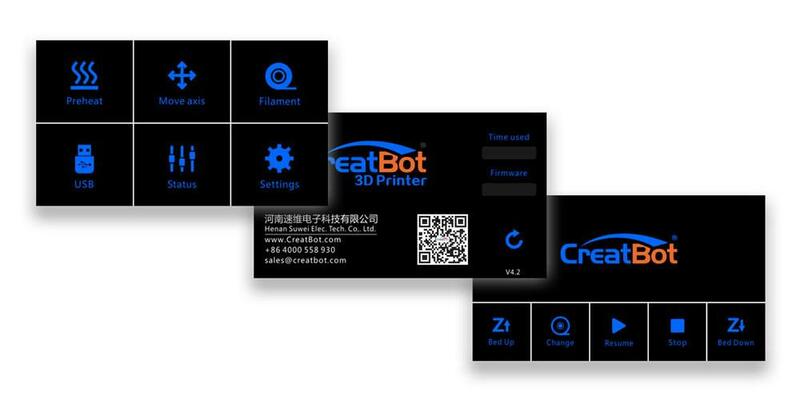 CreatBot is one of the first manufacturers to launch truly affordable 420 °C high temperature 3D printers. The CreatBot F430 is equipped with a double extruder. The dual extruder enables 3D printing with a variety of different filaments. 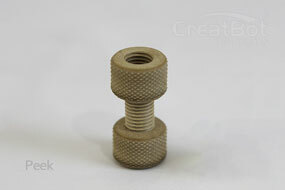 Produce components with a wide range of material properties. To optimize the 3D printing results, you can fine-tune the nozzle and select the perfect setting. Benefit from a precise industrial extruder guidance system. 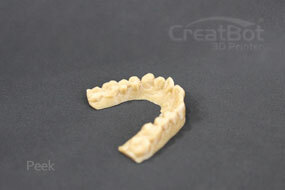 With this you can produce super precise and exact components. During the entire Additive Manufacturing process, the extruder runs smoothly and very evenly. 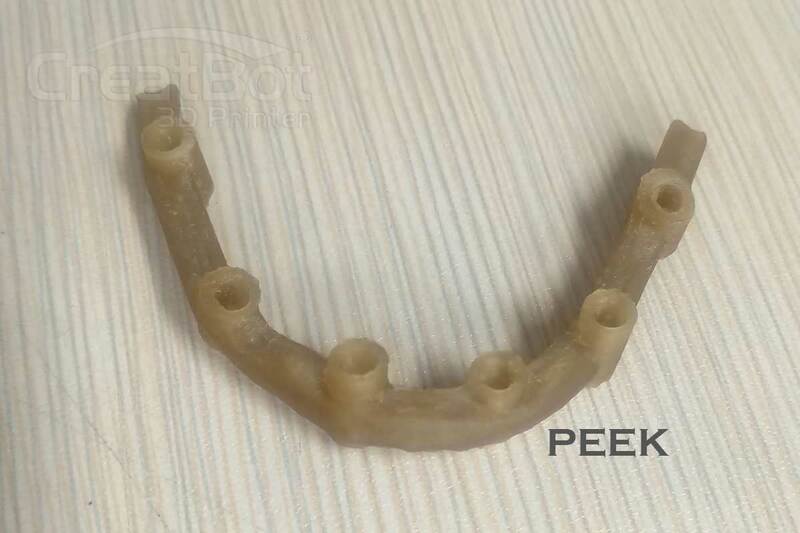 The maximum production accuracy is up to 0.04 mm. 3D print and extrude filaments with the CreatBot F430 evenly and with minimal clogging of the nozzle. Use this high temperature 3D printer for many years. 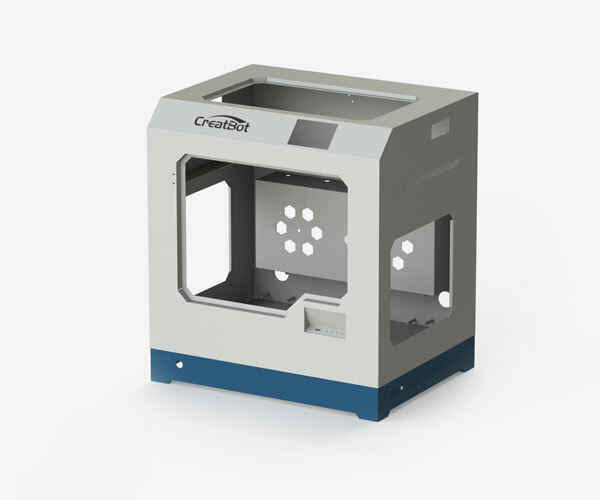 The solid metal frame of the CreatBot F430 extends its life significantly. The optimization and collaboration of all system components ensure sustainable and efficient operation. 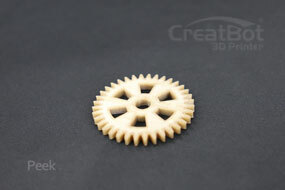 The first series of CreatBot 3D printers have been working reliably for over 5 years and more than 8000 hours. Thanks to the completely enclosed installation space, you can also process materials that have a strong tendency to warp (ABS, nylon, PC, PP, ...). The closed high temperature construction chamber keeps all external influences away, the chamber temperature constant and greatly reduces noise. 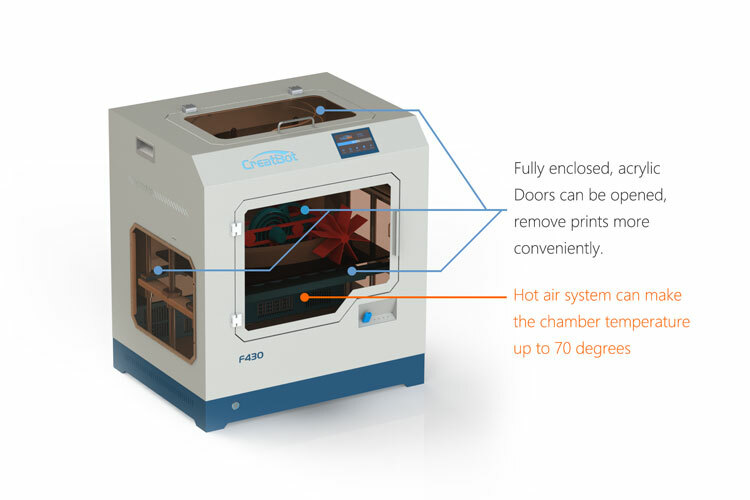 The sealed hot chamber ensures a constant room temperature so that your model does not deform during 3D printing. 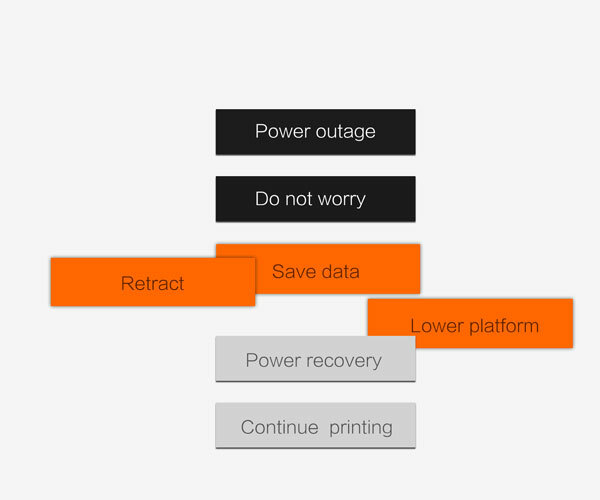 In the event of a power failure, this 3D printer automatically stores the current position and production progress. In addition, it lowers the building platform and retracts the filament. After the recurring stream, you can simply resume your 3D printing. 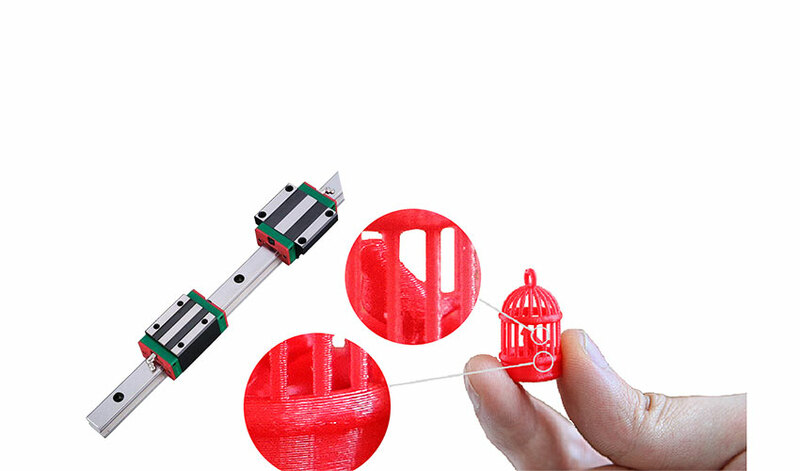 With the CreatBot F430 your 3D prints succeed simply and without headaches – save time, costs and nerves thanks to smart functions. This 3D printer has a color touch screen. Control the F430 easily and intuitively with One-Key-Touch. Just a tap of your finger is all it takes to warm, move, load filament or start a 3D print. 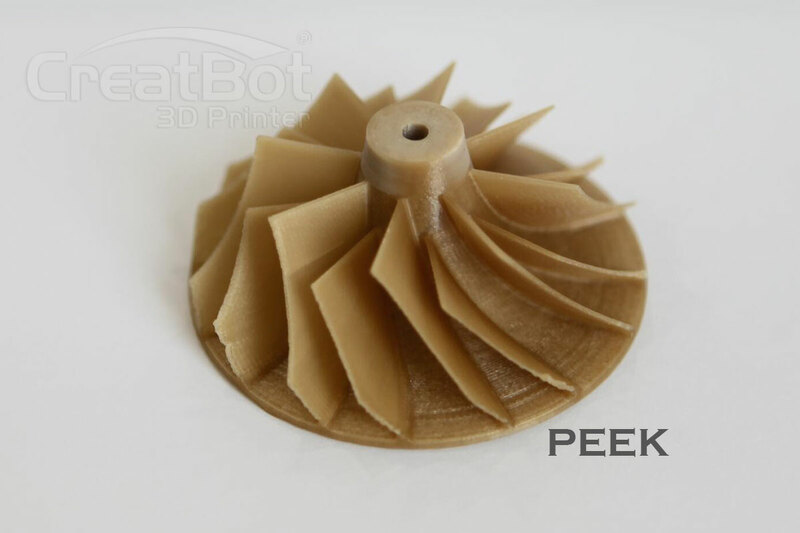 Continuously monitor the progress of your 3D printing and take appropriate action. Get the perfect results now. This 3D printer has a glass ceramic construction platform. 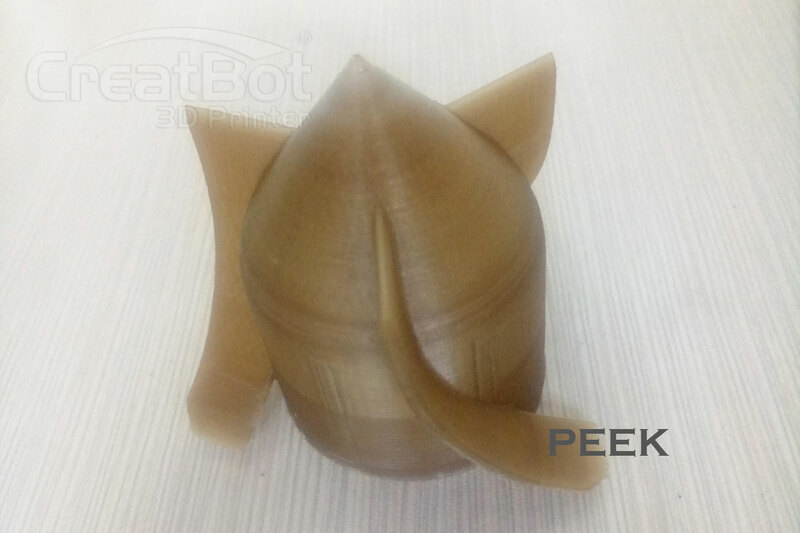 3D print with it smooth surfaces with good adhesion on the building plattform. 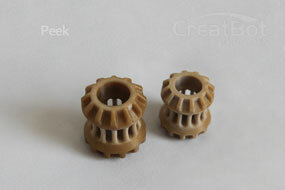 The ceramic surface is very well suited for the application of adhesives. Thanks to the good heat transfer, you also save energy due to heating the building platform efficiently. If you wish, you can switch off the heating of the building platform after a few 3D-printed layers. The air filter system effectively absorbs contaminants and odors emitted during 3D printing. So use it safe when processing filament with strong evaporation – like ABS. 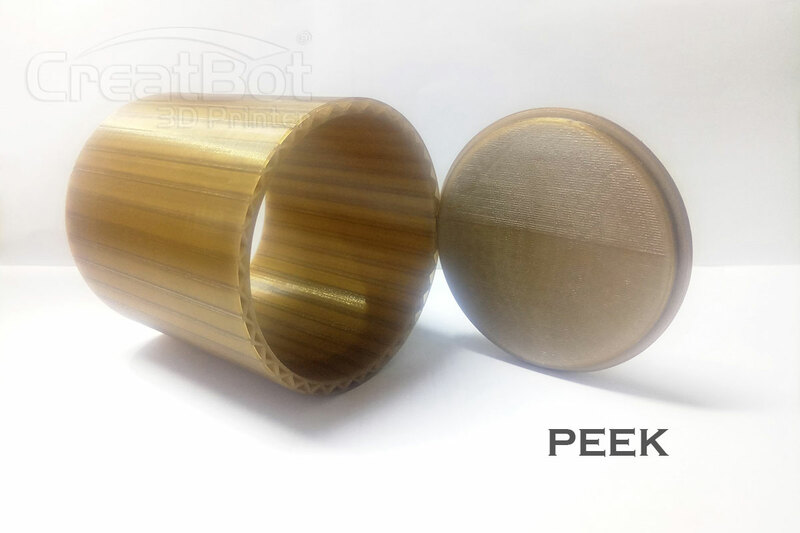 Air filtration makes the CreatBot F430 environmentally friendly and safe. Use it in your office, workshop, school, college or university or use it for company training and further education. 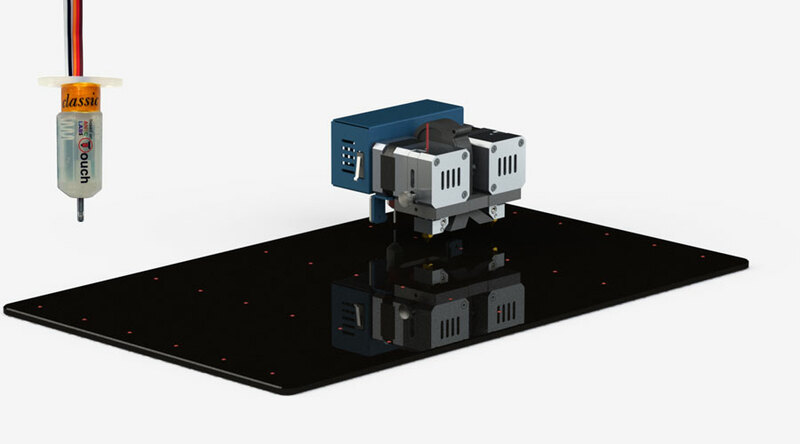 The CreatBot F430 uses 25 points to adjust the building platform correctly. 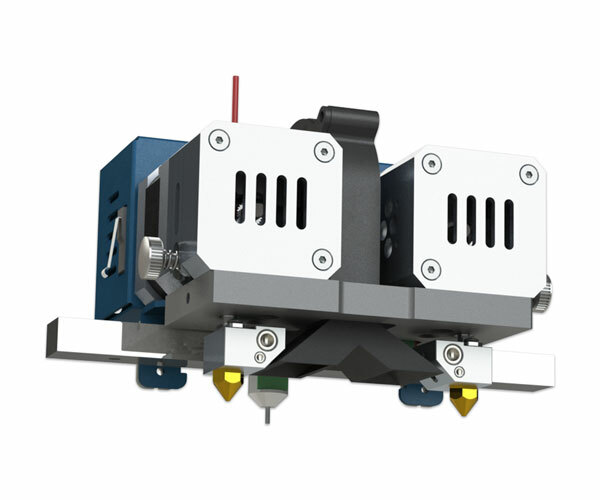 A sensor measures the distance between the extruder nozzle and the building platform. Later in the additive manufacturing process, the F430 uses the information to extrude material of different strengths and build a flat surface for 3D printing. So your objects have a clean and flat surface. This ensures optimal generative manufacturing results from the first layer. 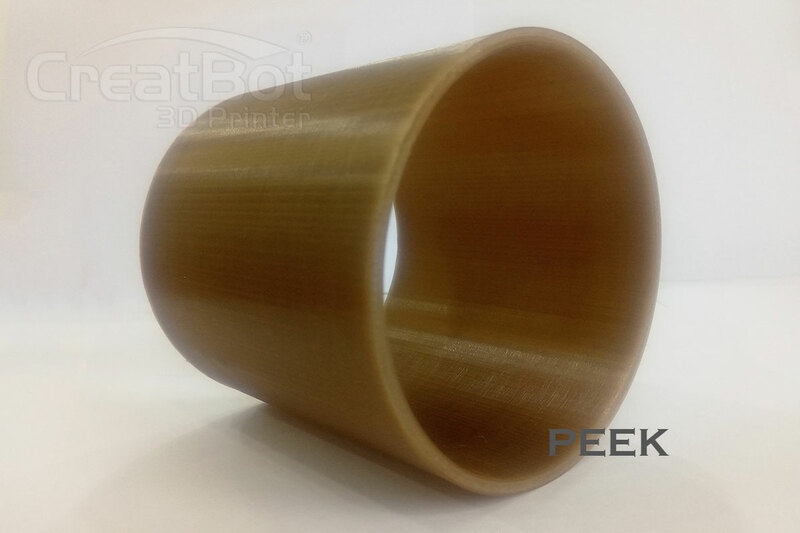 Standard F430s are able to process PLA, ABS, Nylon, etc. perfectly. 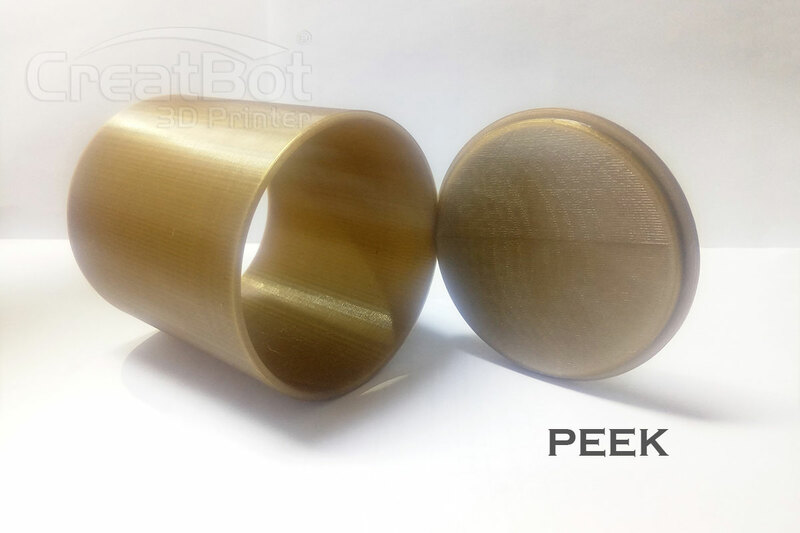 For you now comes the F430 – 420 ° C PEEK-3D printer from CreatBot. PEEK filament requires an extrusion temperature of 420 °C and the new F430 delivers! 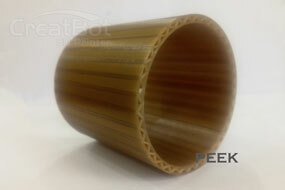 PEEK material is characterized by high strength, toughness, corrosion resistance and wear resistance. Use PEEK in aerospace, electrical, medical, engineering, automotive and other industrial applications. With the F430 - 420 ° C you also benefit from the fascinating possibilities of this high-tech material. 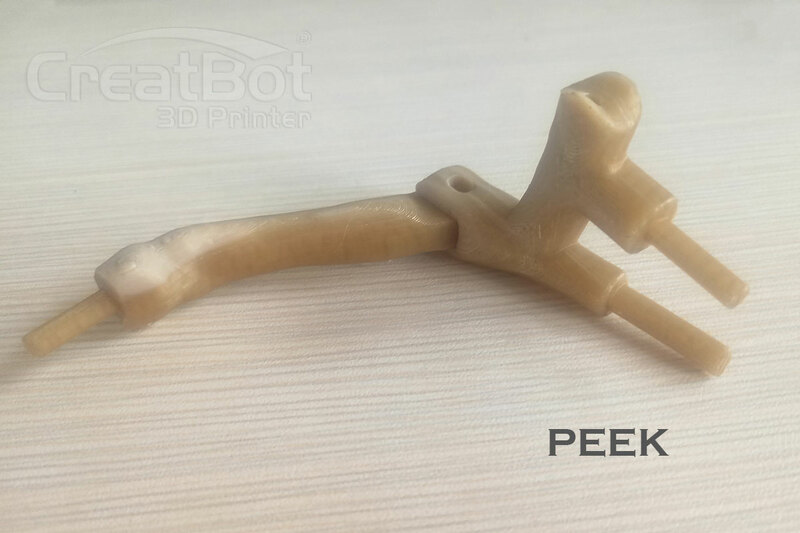 Buy the low cost high-temperature 3D printer CreatBot F430 for Additive Manufacturing of PEEK filament and other high-tech filaments. 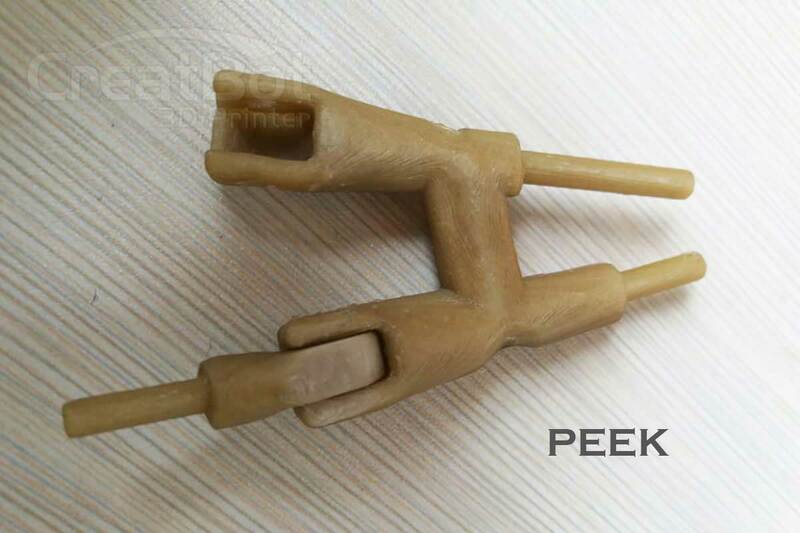 Filament Compatibility: PLA, ABS, Carbon Fiber, Wood, Nylon, PC, PTEG, HIPS, PP, Flexible, TPU, PVA, PEEK, etc.